After Desert Island Discs presenter Kirsty Young announced she was taking a break from the Radio 4 show to seek treatment for fibromyalgia. Una Brankin speaks to two NI people living with the chronic condition. 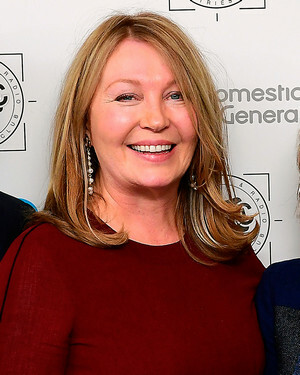 Kirsty Young's millions of listeners were shocked last week when the BBC's Desert Island Disc's presenter announced she was leaving the programme to seek treatment for fibromyalgia, a painful long-term chronic illness which is estimated to affect 10% of the population in Northern Ireland. The singer Lady Gaga and actor Morgan Freeman also suffer from the condition, which is characterised by widespread musculoskeletal pain accompanied by fatigue, sleep, memory and mood issues. Triggered by physical or psychological trauma, fibromyalgia remains a misunderstood illness, as sufferers Michael Flood and Margaret Peacock can both confirm.